Add Lemon Juice and mix well. 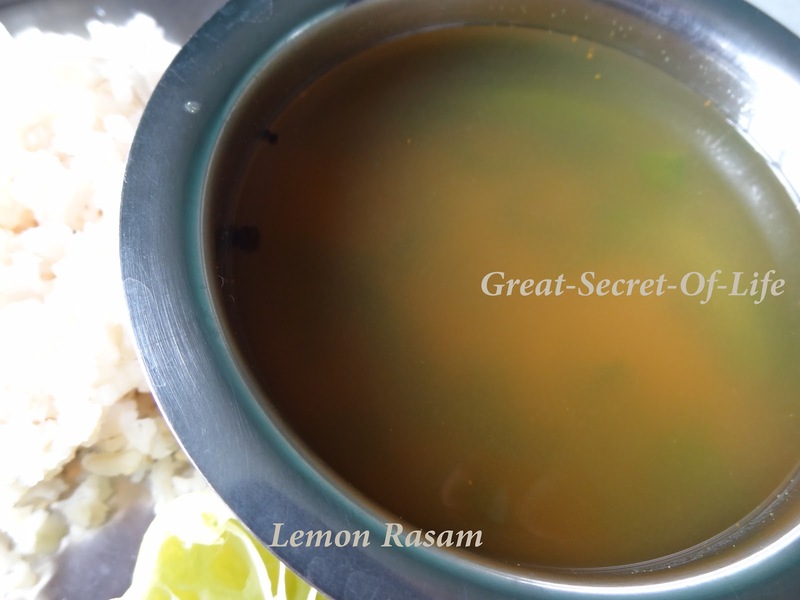 Do not add the lemon juice while the rasam is still on heat. 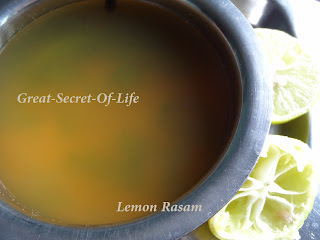 This makes the rasam turn bitter.